Posted April 28th, 2015 by What The Feis & filed under Community Review, Dayton Feis, Feis Reviews, Ohio Feis. Posted June 30th, 2014 by What The Feis & filed under Dayton Feis, Feis Reviews, Ohio Feis. The 42nd annual Dayton Feis was held on June 27th, 2014 at Sinclair Community College in Dayton, Ohio. Posted June 30th, 2013 by What The Feis & filed under Dayton Feis, Feis Reviews, Ohio Feis, Running a Feis. aka – things are not always as they appear. This is the follow up article that I mentioned in my Dayton Feis review from last week. Posted June 23rd, 2013 by What The Feis & filed under Dayton Feis, Feis Reviews, Ohio Feis. The 41st annual Dayton Feis was held on June 22nd, 2013 at Sinclair Community College in Dayton, Ohio. 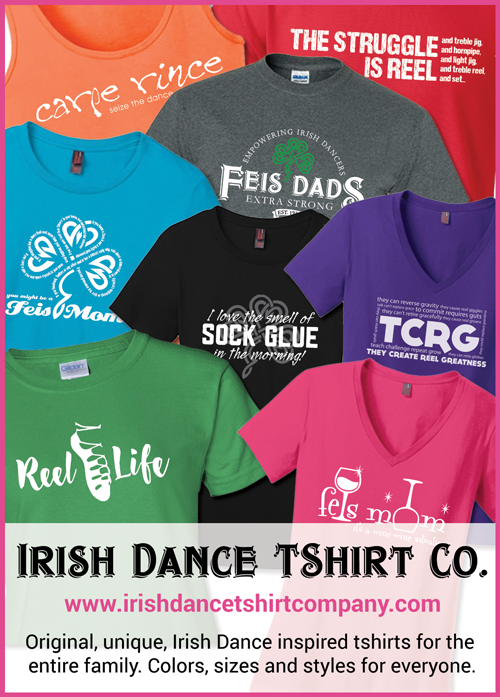 Venue – This is the second time I have done the Dayton Feis at Sinclair. If you are curious here is the review for last year. I don’t think the venue is bad, but I think it has a few limitations. Posted June 23rd, 2012 by What The Feis & filed under Dayton Feis, Related. I want to say CONGRATS to Rachel from MI…. I won’t say what school or what age… She competed against my daughter and took first in every dance. Way to go! Rachel and her Mom are the type to wait till the end to get results and it was killing me not to share with them how well Rachel was doing. It is really nice to meet dancers who don’t appear to have that ‘drama queen dance diva’ attitude and I like to see them succeed, even if they are beating my daughter. Posted June 23rd, 2012 by What The Feis & filed under Dayton Feis, Feis Reviews, Ohio Feis.